Take the Endangered Species Act. Signed into law by President Nixon in 1973, it’s never ceased to be controversial. Forty-five years later, it’s under new and fierce attacks by politicians and industry that hope to lock in reductions to the act before possible setbacks for their cause in midterm elections. 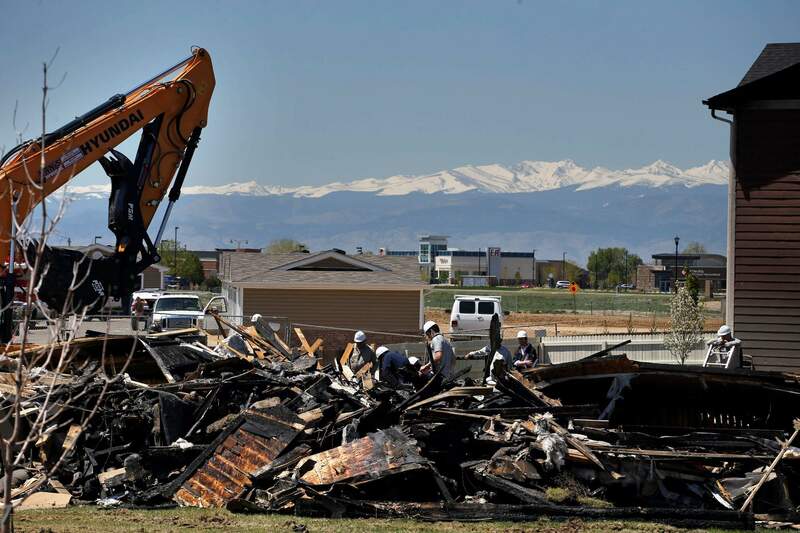 Governor John Hickenlooper, for example, has been working to address the hazards posed by the state’s abandoned oil and gas wells. He just took another step in that direction, ordering state regulators to accelerate well cleanups and study whether the bonds that oil and gas producers now must post are big enough to cover future costs of plugging wells, should that be necessary. It’s a sound initiative for Southwest Colorado, where there are numerous abandoned wells. Just because we’re talking about action at the state rather than the national level doesn’t guarantee that politics won’t keep us from doing the right thing. In this case, however, we see a common-sensical consensus. Unfortunately, that doesn’t do a lot for us and our backyard issues. So we asked both campaigns where the candidates stand on efforts to clean up wells. We also said we would be asking his opponent the same questions. What this means is that no matter who our next governor is, the good work continues – in at least this one area. And we would be remiss if we didn’t give Hickenlooper at least some of the credit for that, for the example he’s set of quiet competence straight through the end of his final term.